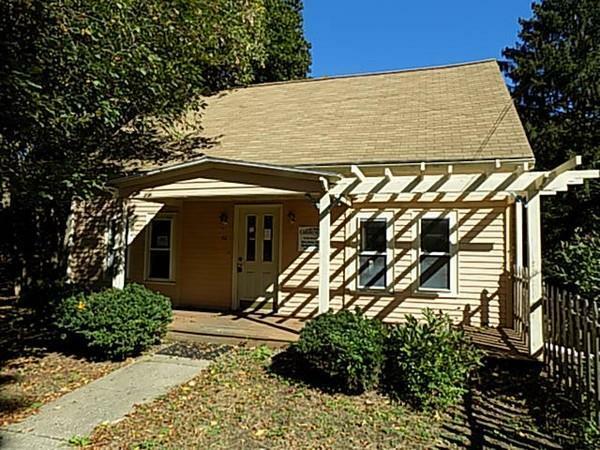 Cute Stow Colonial home featuring 7 Rms/3 Br/1 Ba and 1, 383 Sq Ft of living space. Open floor plan with large sun deck just off the large family room overlooking private, wooded back yard. Home features large living room area w/ wood burning stove, dining area, large eat-in kitchen and 3 good size bedrooms. Quiet country setting in a nice neighborhood. Seller very motivated, so bring all offers!